Its getting to be that time of year in Dallas, when the weather fluctuates between winter & spring. I know it's still only January, but that's Texas for you. A couple weekends ago, I found myself wearing less layers and trading in my boots for sneakers. Typically during the week I'll wear sneakers, and I have been loving my adidas Superstars. Comfort is always key for me, especially on the weekends when I'm busy running errands. I threw on my favorite cashmere sweater (which I have talked about numerous times), a new pair of jeans from Madewell (make sure you size down), my black Zara coat, and sneakers. The combination is completely fool-proof creating an effortless, casual, & chic ensemble. Pretty much my go-to weekend outfit. What do you prefer to wear on the weekends? Thats a great sporty, weekend combo! Love your sneakers! I LOVE this look!!! You always look so well put together! Thanks so much Melanie! Have a great day! I tried these jeans on and LOVED the look, but they were kind of stiff. Did they soften up for you and become more comfortable as you wore them? Bought them but am debating on keeping them. They are a great “lower” high rise and I love the look of them. You look awesome in them! I love the whole look! Your outfit is so incredibly chic, yet simple. I absolutely love your style! You have become my very favorite fashion blogger. Thank you, and keep up the great work! 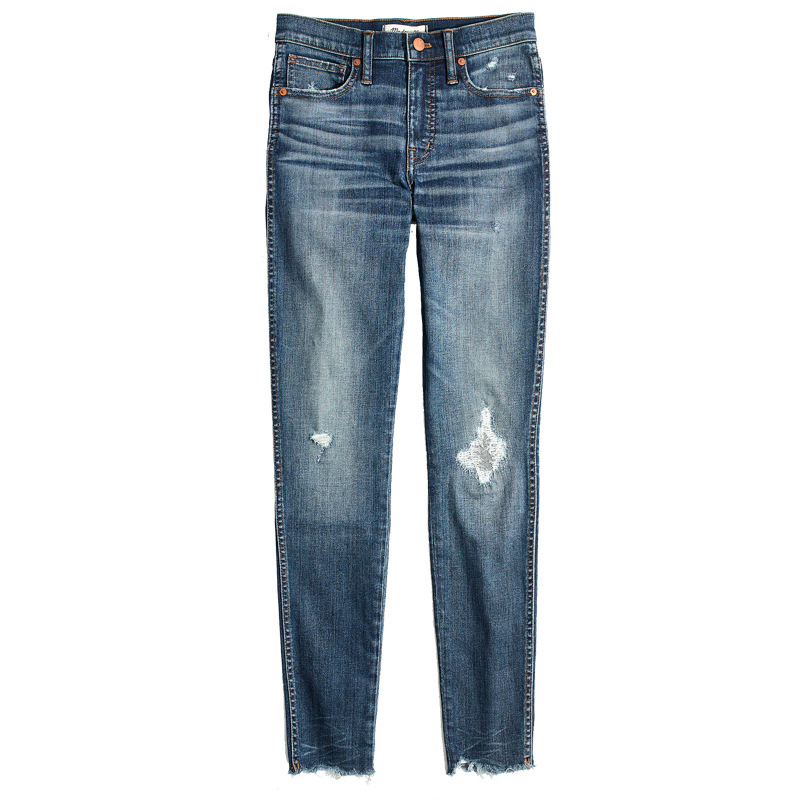 Thanks for the tip on the Madewell jeans! 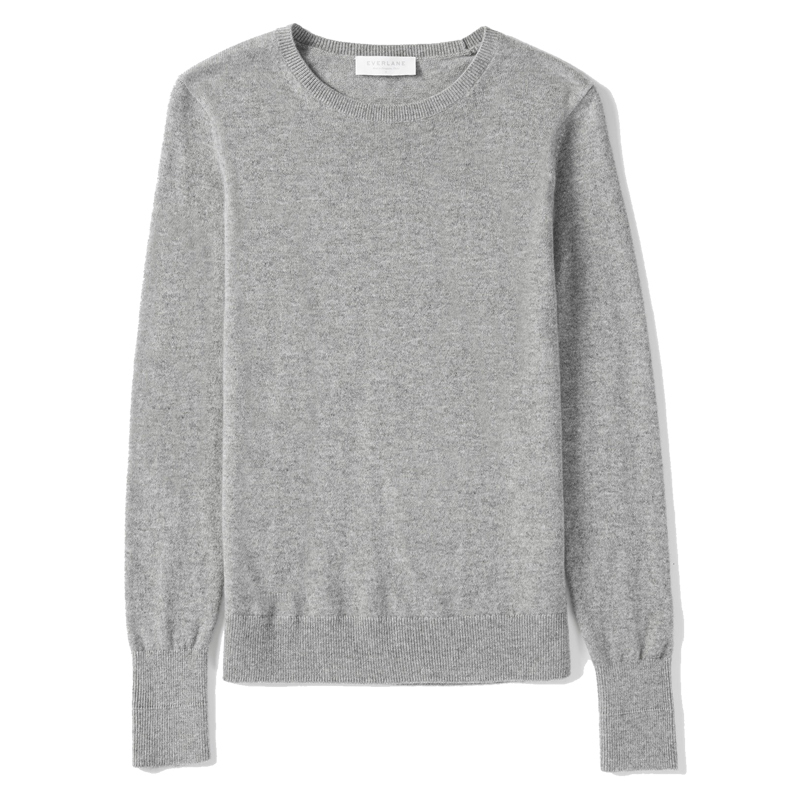 Curious what size your Everlane cashmere sweaters are?